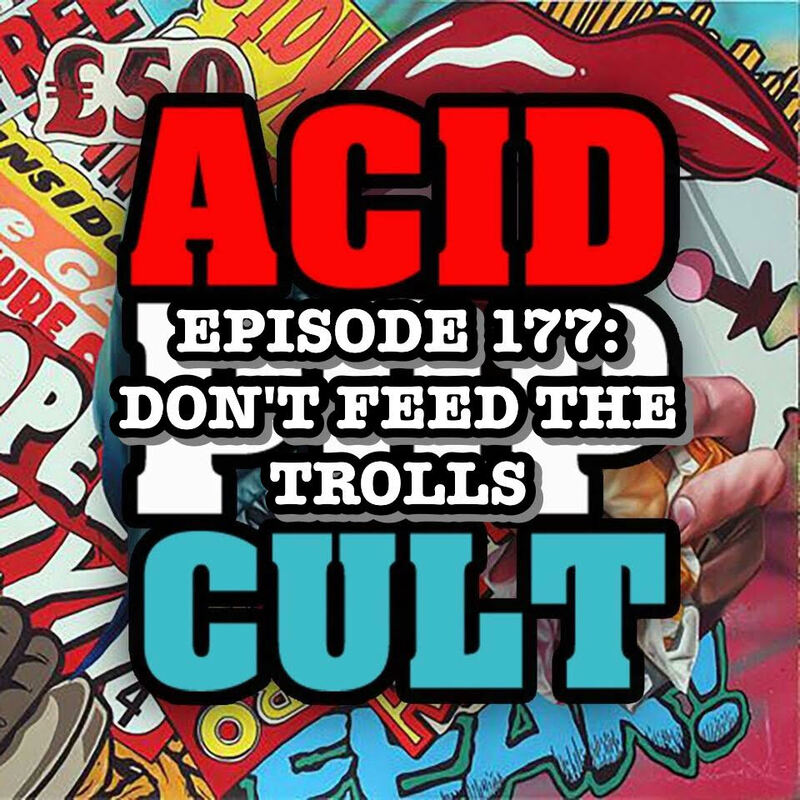 This week on the Acid Pop Cult Podcast, Jeremy and Jason offer up a look a the dangers for feeding the trolls. Jason recounts his recent interview with sax man Timmy Cappello, which is an amazing look into the life of a career musician who has rubbed elbows with some legendary talent. We learn how a hashtag would lead to a wild threatening exchange with someone living a “heavily borrow” gimmick. We present the facts and let you decide who’s who in this situation. Ultimately, it’s a great look inside at what can happen both positively and negatively with the help of social media. The duo also react to a slew of new trailers ranging from ‘Star Trek: Beyond’ to ‘Independence Day Resurgence’ to ‘X-Men: Apocalypse.’ They also delve into the joys of the holiday season and tackling it as adults! You’ll laugh, you’ll cry and probably be enraged over this week’s episode. 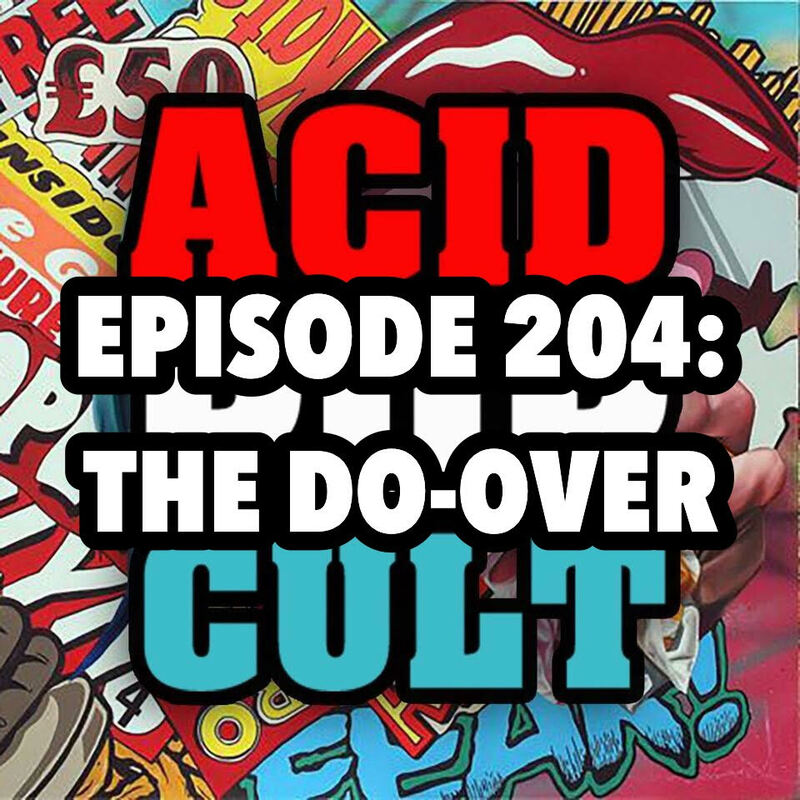 It’s all in a days work at Acid Pop Cult! Spread the word, leave a review and be sure to subscribe to the show on iTunes for our continuing adventures!